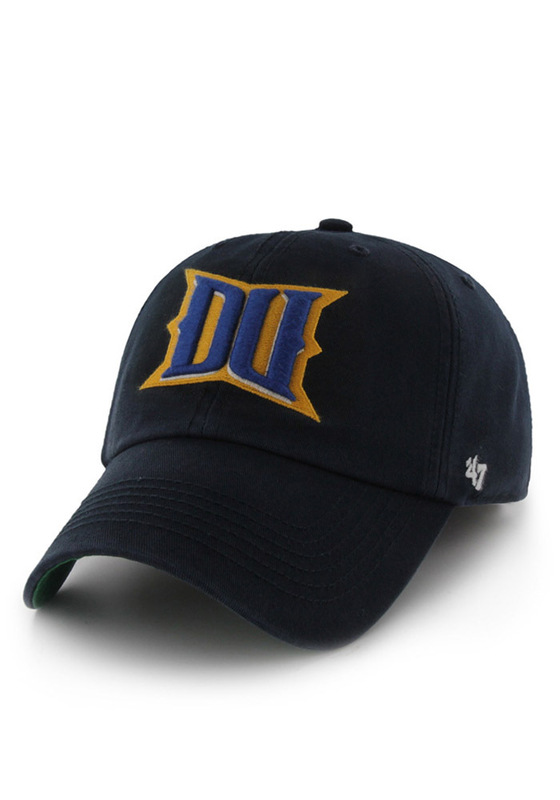 This Drexel Dragons Navy Blue Fitted Hat features a relazed, garment washed design with raised embroidery logo. You'll be ready to show your Dragons pride with this Cap! Go Dragons! !